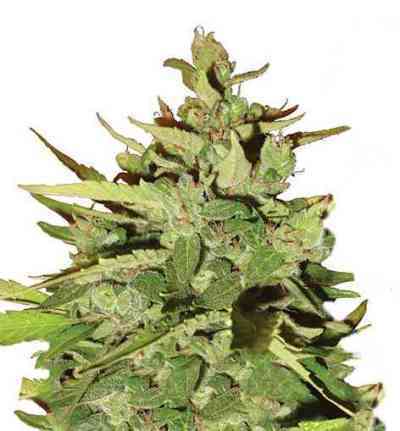 Sin Tra Bajo marihuana seeds are specially bred for effortless cultivation. Created from our pure Indica Afghani Mazari breeding stock and our advanced Lowryder #1. 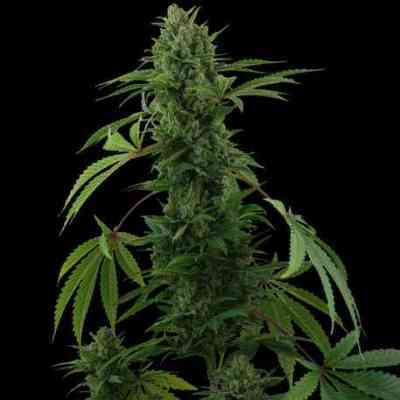 Sin Tra Bajo is a short stocky Indica dominant plant. Vegetation turns to flowering in just four weeks and needs just a further four weeks to finish. 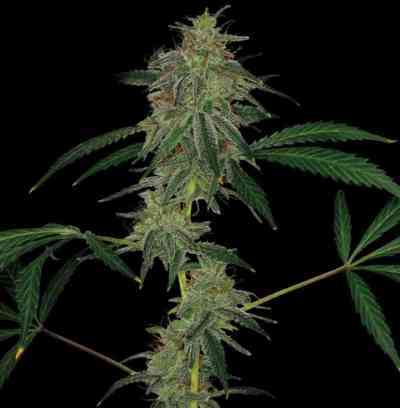 Sin Tra Bajo grows to just 55-65 cm in height and produces thick heavy colas of beautiful buds that have a seductive earthy toffee aroma. High THC and CBD levels.